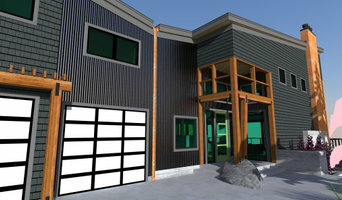 We are a professional custom home builder focused on affordable energy efficient homes. Our homes are built with quality materials by an outstanding team of building professionals. 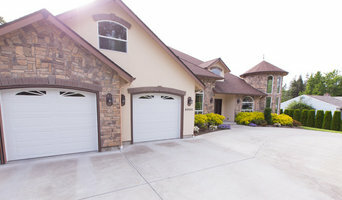 As a premier Pacific Northwest family owned builder, a Coval Home is designed around your desired lifestyle; we've proven that you can avoid the cost of a custom builder while achieving what your family desires. 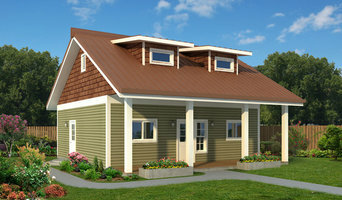 A Coval Home offers unparalleled value and reduced construction time while often resulting in instant equity. Since you have decided to build on your own land, choose one of our affordable plans and either contact us to schedule a home order meeting or a comprehensive site evaluation. 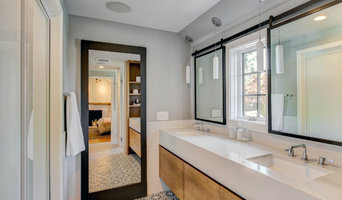 As a semi-custom home builder, often we are able to allow you the ability to make engineering changes such as moving walls, adding additional square footage, etc. While serving the western Washington counties of Pierce, Thurston, Mason, Kitsap and King Counties, our team makes all the difference. With our ability to build high quality new homes at an affordable price, while incorporating the utmost craftsmanship and design, there is no need to settle for anything less than what you want.